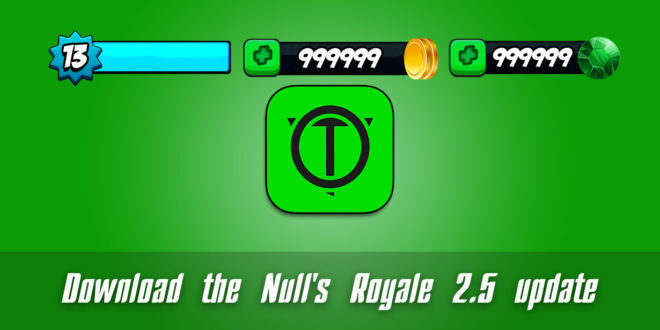 We are glad to announce that we have updated our private server Null’s Royale 2.5.4. We have implemented a star level, added a new card and new emoji. This time we had to spend a little more time than usual. We successfully rewrote most of the code. We improved clan wars, after which the war will not start until it finds all the participants (clans). Also, our main problem was server optimization. We were ready to release the server without the support of devices based on the x86 architecture. 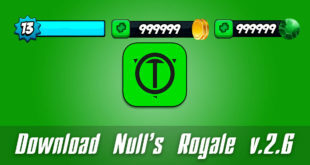 But at the last moment we managed to find a loophole and the next update will work on all devices. 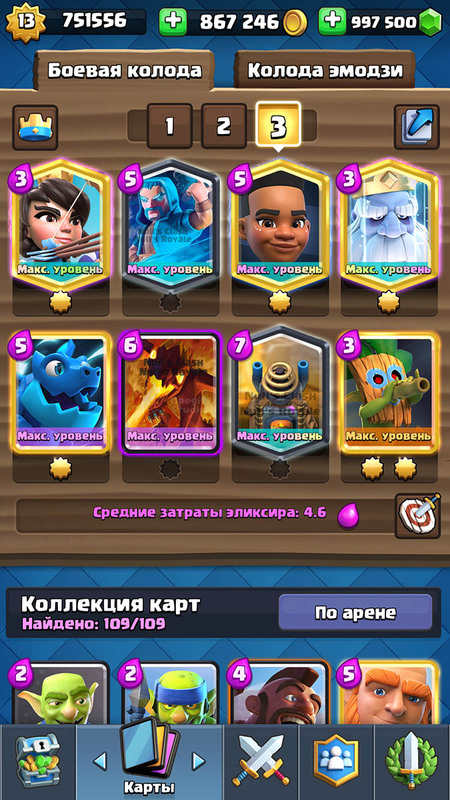 Most importantly, we managed to deal with the new version of client 2.5 and not only, we decided to go further and update immediately to 2.5.4, including a new emoji and a new card of a horsewoman on a sheep. 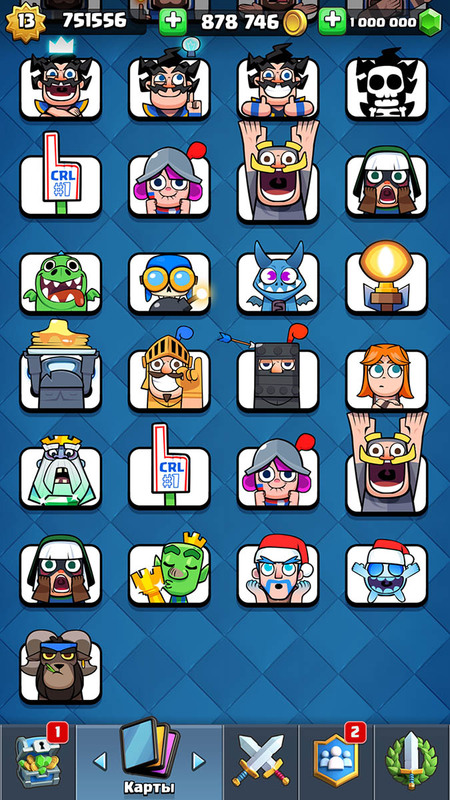 There is a lot of emojis, hard to believe, but there are already more than 77. Perhaps this figure will soon surpass the collection of cards.